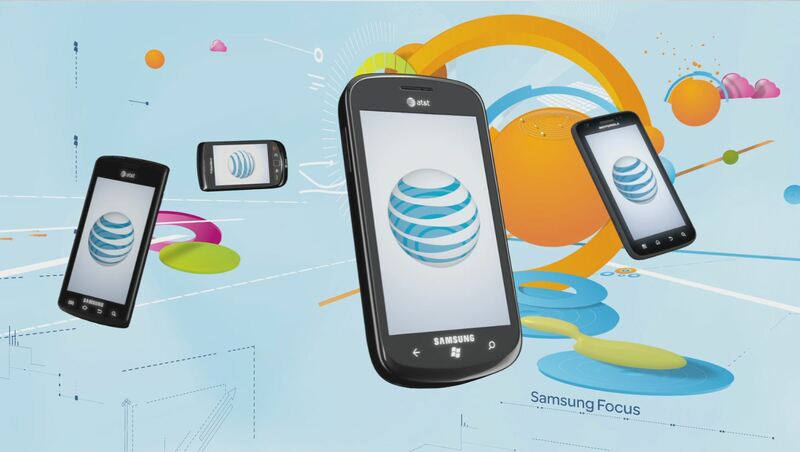 Working for ILoveDust to create 3D elements for the 2011 AT&T Developers Summit held in Las Vegas. The 7 videos featuring the 3D elements were played prior to the speakers and during transitions. Here is one of the videos being used at the 2011 Los Angeles developers summit.